People are constantly looking for various ways in which to increase the value of their home and the problem is that they look for those really lavish additions like a gourmet kitchen or a really well-looking patio. This is definitely not something that is cost-efficient. Out of the different additions to your home that can increase home value, using energy-efficient insulation is something that has to seriously be considered. When a home does not have basic insulation and there are older doors present, a lot of cold and hot air enters the home. This is included in selling reports and utility bills are a lot higher than you may believe when insulation is not proper. One thing that many do not know is that updating properties to save energy is a lot cheaper than what many think. At the same time, we can save over $2,5000 yearly when we make changes that can cost as little as $200 in some situations. 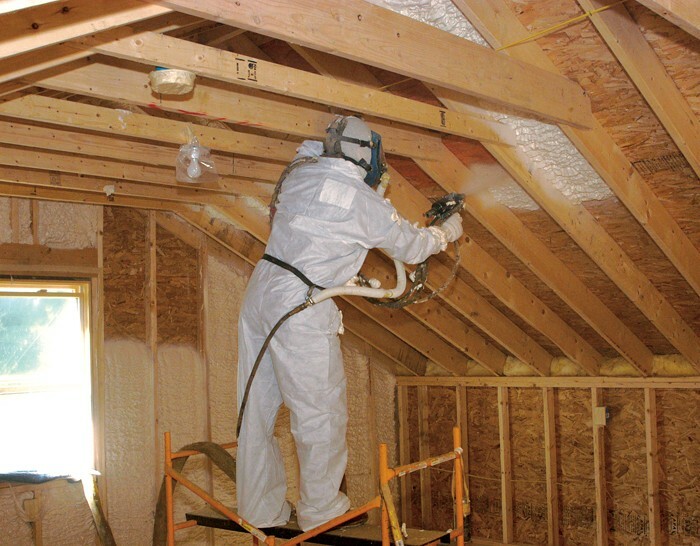 The price example is for adding more insulation to an attic. You can also add CFL light bulbs to your home. That is because of the fact that CFL will utilize around 75 percent lesser energy than the traditional bulb. This means that savings of around $40 are available with each light bulb. To make matters even better 75% less heat is emitted with CFL. Another home addition that you can do and that would add a lot of value is adding programmable thermostats. Many of the buyers are currently looking for programmable thermostats since they are much more effective than regular ones. A savvy home buyer will always do all that he can in order to buy a home that has a really high value. That is definitely something that is really important. One of the easiest possible ways to increase the value of a home is to improve the property’s insulation.